Business networking is an inexpensive yet effective way of marketing your business. It allows you to grow your business through the spread of your brand among other entrepreneurs. This opens up the opportunity for new potential investors or business partners. Traditionally, this was done through business networking events. However, with the widespread of the Internet, it is now possible to network your business online via business networking sites. Online business networking sites allow you to reach a wider range of entrepreneurs as you are not restricted by location. This significantly increases your chances of acquiring investors or business partners allowing your business to grow. What Are Business Networking Sites? They are professional networking sites dedicated to the exchange of information between businesses. This is done through the sharing of knowledge and common interest where businesses choose to help each other expecting the favor to be returned. It creates a community of like-minded entrepreneurs that share the common interest of helping each other. Business networking sites also allow you to find capable individuals for recruiting. It can be a great asset when looking to fill a vacancy quickly. This is why it has become incredibly popular among both businesses and individuals looking for a job. It is basically a tool by which they can find a common interest. Check out our guide to hiring writers for proof of how useful these networking websites may be in recruiting. Now let us explore some of the most popular business networking sites. LinkedIn also allows you to create a profile that displays all your qualifications in a simple neat way. Your profile contains basic information such as name, occupation, picture and location. In addition, you can customize sections to include various information like a short summary of your work experiences and such. It is basically an electronic CV that also has the benefit of being interactive. Contains a list of all the people/businesses you are connected to. Based on these connections, LinkedIn will also suggest more pages that you might find relevant. 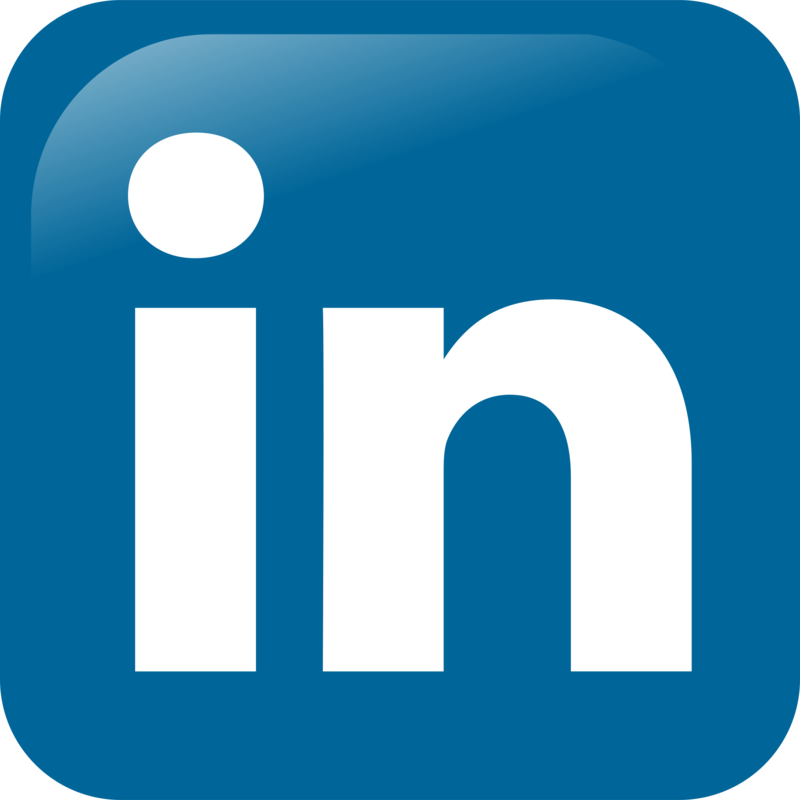 One of the reasons for the success of LinkedIn is its powerful search feature. It has very specific customization through filters and tags that allows you to find exactly what you are looking for. This is great when you are a person looking for a job or a business looking for a vacancy to fill. This business social network allows you to create job listings for your company. Due to the incredible popularity of this platform, you are sure to receive lots of applications for your vacancy. LinkedIn’s algorithm also suggests jobs to users according to their qualifications, location and such. This is guaranteed to provide great exposure for your recruitment process which significantly speeds it up. Through a monthly subscription that starts at 29.99$/month for job seekers and an all-purpose business plan for 47.99$/month. This gives you access to a much more in-depth search function as well as the ability to contact people you haven’t “connected” with yet. Another great premium feature is the ability to see who checked your profile in order to know who is interested in your skillset. Yet another of the many business networking sites. However, AngelList focuses primarily on forming a connection between investors and startup companies. By focusing exclusively on startup companies, startups have a unique opportunity to find investors through AngelList. This was proven to be successful in many cases such as Uber and PillPack. In addition, job seekers have the opportunity to get some influential jobs that are considered to be a big step towards progression in their career. Is an online address book that allows you to keep your contacts organized and accessible. It is synchronized across all of your devices which ensures that you never lose a contact. It also integrates with all mail options to import contact data allowing you to unify the storage of all your contact across all different mediums in one app. By simplifying the process of keeping contacts updated, Plaxo makes networking a lot easier. Quibb is one of the most exclusive (invite-only) business networking sites. This extremely exclusive networking site has an acceptance rate of around 35% of applicants. It contains relevant links and discussions regarding your chosen field of work. It’s high exclusivity comes from the fact that it allows you to interact with some of the highest profile people in most fields. These people have a significant effect on the market and their opinions should always be taken in consideration. Being a part of the Quibb network means that you will stay ahead of the curve in your field which is why it is so hard to get into. It’s common to hear the phrase “It’s not what you know. It’s who you know.” This is the cornerstone of having a successful business. Business networking is the process by which you gain connections within the industry. It gives you the edge over your competitors and it allows you to predict changes in market trends. The whole idea of networking is built on the idea of common benefit between businesses. Networking is not only useful for gaining information, a person may be able to find a job through his network. Similarly, a business owner may be able to find investors through his contacts. This makes networking an essential skill for any entrepreneur and we have provided you with some websites that should simplify your networking process. Several of those sites will provide you with new business contacts with whom you will share a common interest. When your business needs to fill a vacancy, you will find that being established on these business social networks will help create exposure for your available job. This is why it is a good idea to set up your online presence on these networking sites before you start needing them.